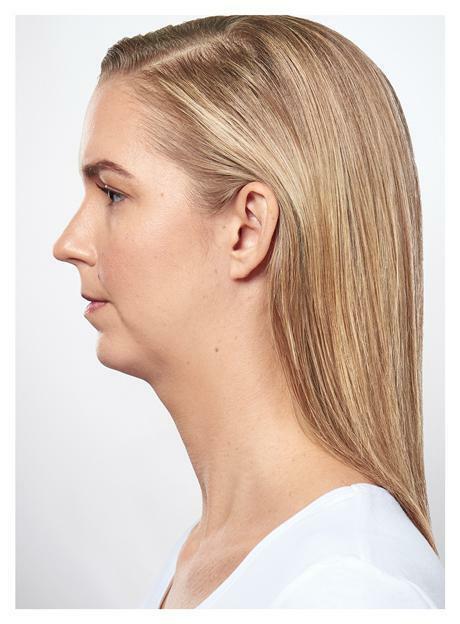 Bothered by the fullness beneath your chin? 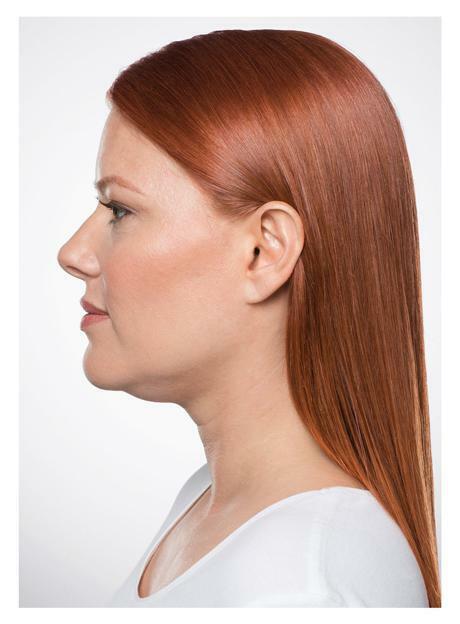 Fortunately Kybella® can help. 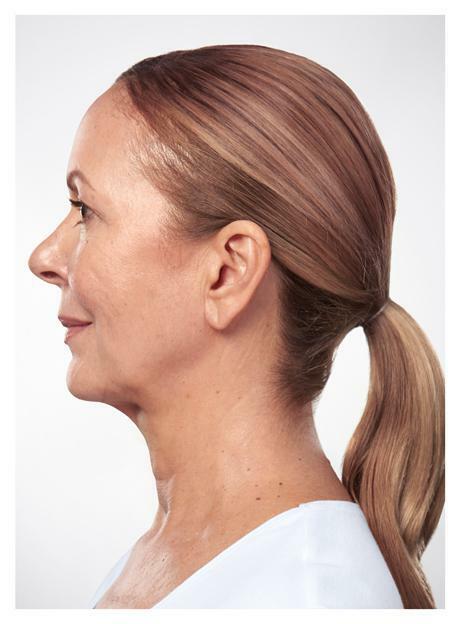 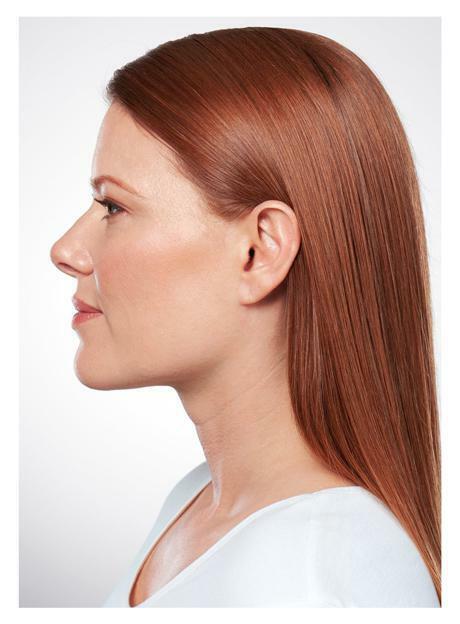 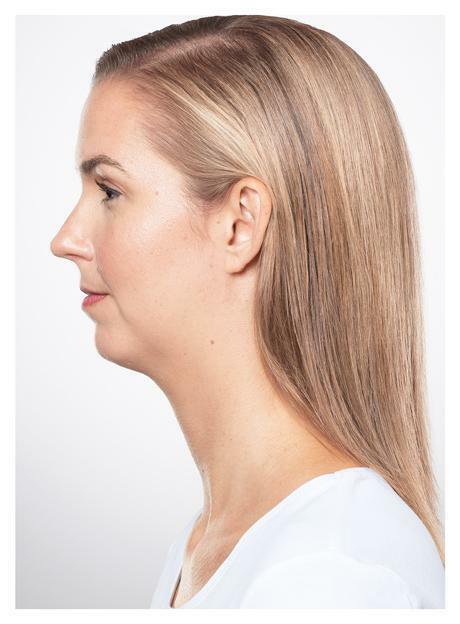 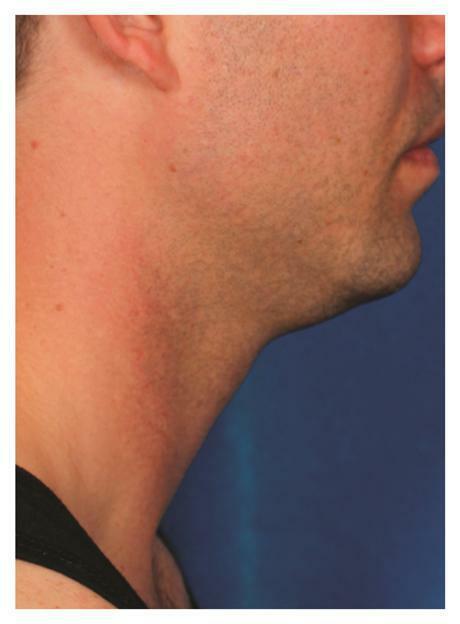 KYBELLA® (deoxycholic acid) injection is the first and only FDA-approved prescription medicine used in adults to treat moderate to severe below the chin submental fat, commonly referred to as “double chin”. 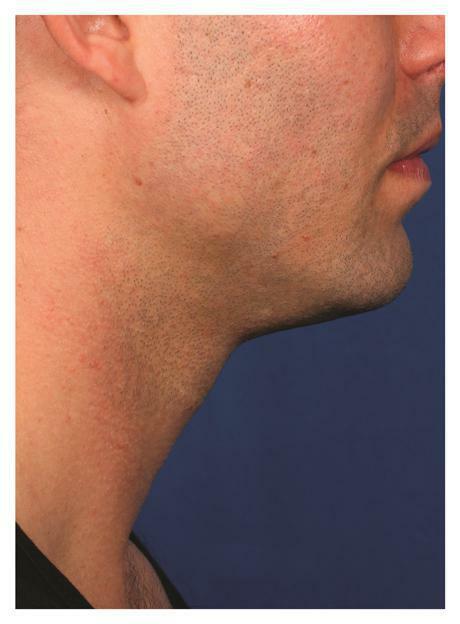 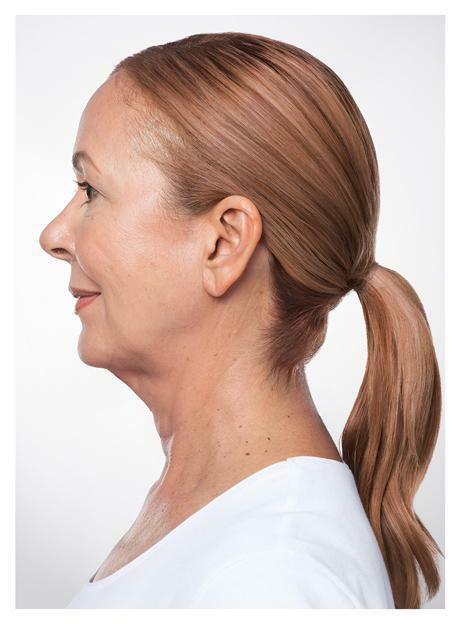 Kybella is the only FDA-approved injectable treatment that destroys fat cells under your chin.